The increasing complexity of internal combustion engines and the large requirements on the reliability in connection with minimal consumption and minimal emissions over the whole lifetime requires a detailed supervision and fault diagnosis, in addition to a highly performing automatic control system. At the TU Darmstadt, investigations were conducted on diesel engines in order to determine how extensions and improvements of the fault diagnosis can be obtained with model-based methods. 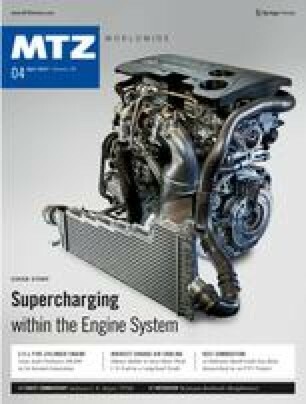 The article describes the results of research projects funded, among others, by the Research Association for Combustion Engines (FVV), Frankfurt, and GM Europe. The author thanks them and all former research associates for their support.